I suggested last week via Tweet that gamification of the news may be the only way to engage younger readers with written news. Have you seen a teenager listen to a complete song? Imagine how much of a newspaper story they consume let alone comprehend. Google and The New York Times have since launched a trial version of news gamification – “a Google a Day”. The New York Times has partnered with Google to launch A Google A Day, a trivia game that actually encourages you to use the search engine to solve one question per day. According to Google, the questions will post about the crossword puzzle each weekday in the Times, as well as on the site. Just like the Times crosswords, the questions get more difficult as the week goes by. 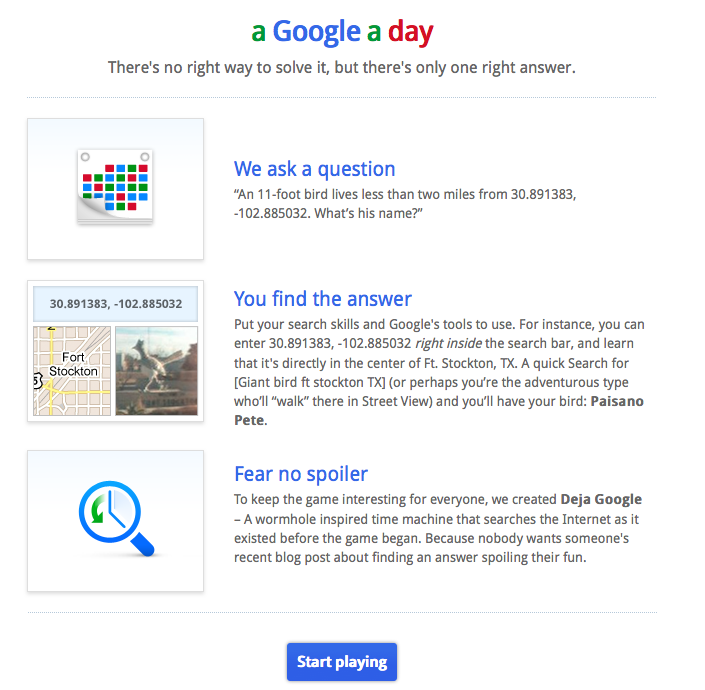 To avoid accidentally finding the answers, players are told to use the Google search on the trivia game’s site. The answers are revealed the next day in the paper and on A Google A Day. It’s a pretty cool idea. Try and find the answer to today’s question (above) without using Bing which would totally be cheating so no we didn’t just do that. With the state of print news media in protracted decline, the gamification of news may be one of only a handful of ways publishers can capture the imagination let alone attention of younger audiences. Sir James Dyson is best known for inventing the Dual Cyclone bagless vacuum cleaner, an idea which saved him from bankruptcy and was the first building block in what would become a billion-dollar business. 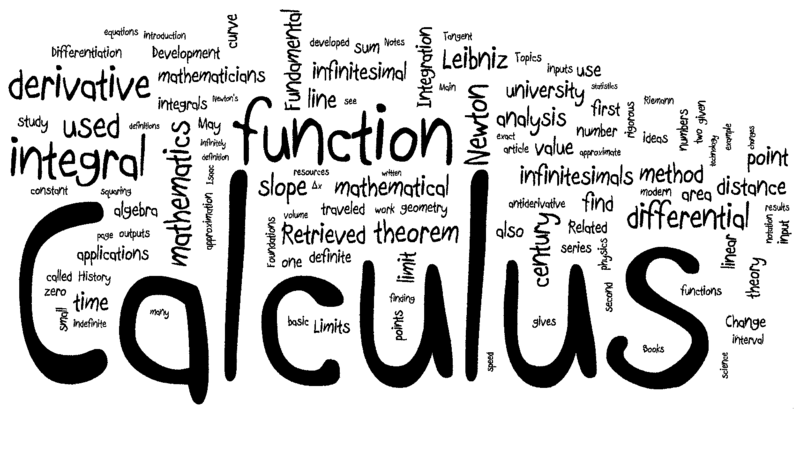 Want to know whether an individual has passed their Google Exams? Go to http://google.starttest.com/ and enter the individual’s name, country and certification to see if indeed they have met Google’s testing requirements. Will Facebook ever become a successful channel for direct marketers? Will Facebook ever become a successful channel for brand marketers?